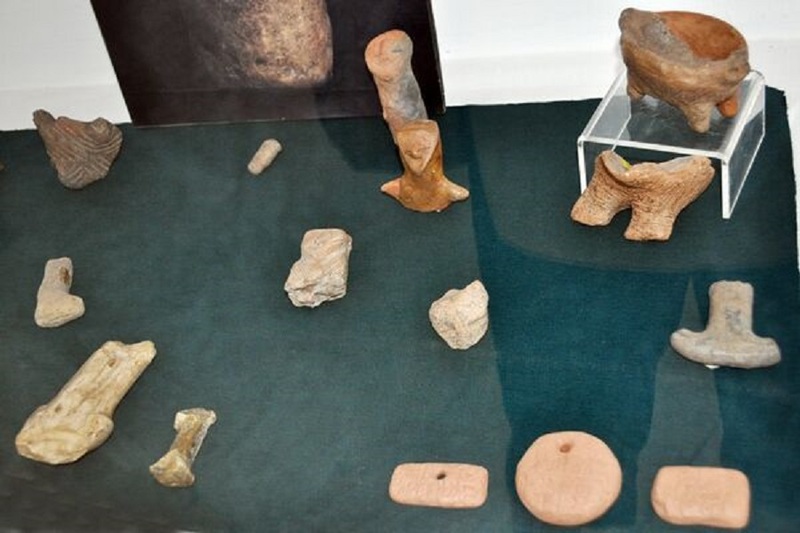 Together with ”The Tărtăria Tablets”, that were unearthed from a Neolithic tomb, there have been also discovered: 26 terracotta figurines, 3 alabaster figurines, a shell bracelet and the bones of a 55 years old woman who would have been a shaman of the those times judging by the worship objects found around the skeleton. The woman was called The Tărtăria Mylady by Marco Merlini, director of “Prehistory Knowledge Project” and member of ”World Rock Art Academy” in Rome. The attention of the researchers was especially caught by the three clay tablets. Two of them (one having round shape and one with rectangular shape) are drilled and are inscribed with signs separated by lines. The third tablet is inscribed with some kind of pictographic writing, resembling the Sumerian writing – inscriptions that were found at Djemer-Nasr, KisandUruk, dated around 3300 B.C. 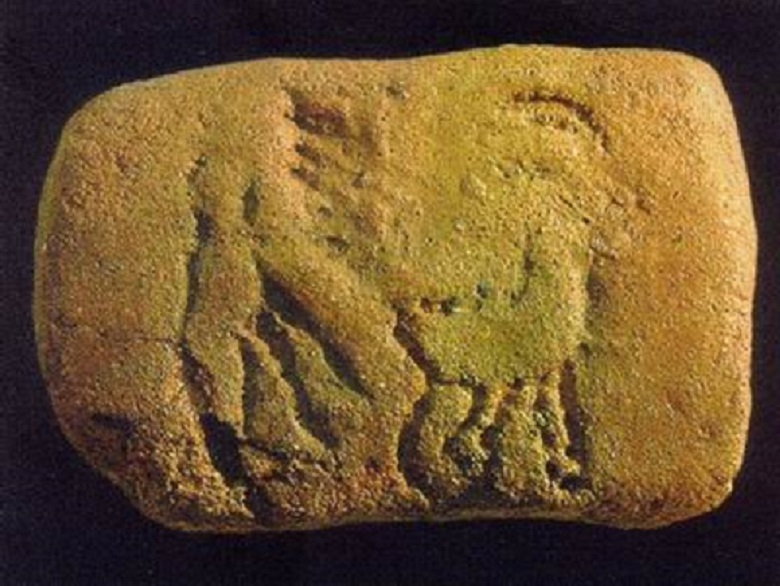 The German researcher, Harald Haarmann, gives an approximate age for “TheTărtăria Tablets”, as being around year 5300 B.C., that would seem that the signs inscribed on them would represent the oldest form of writing in the world. 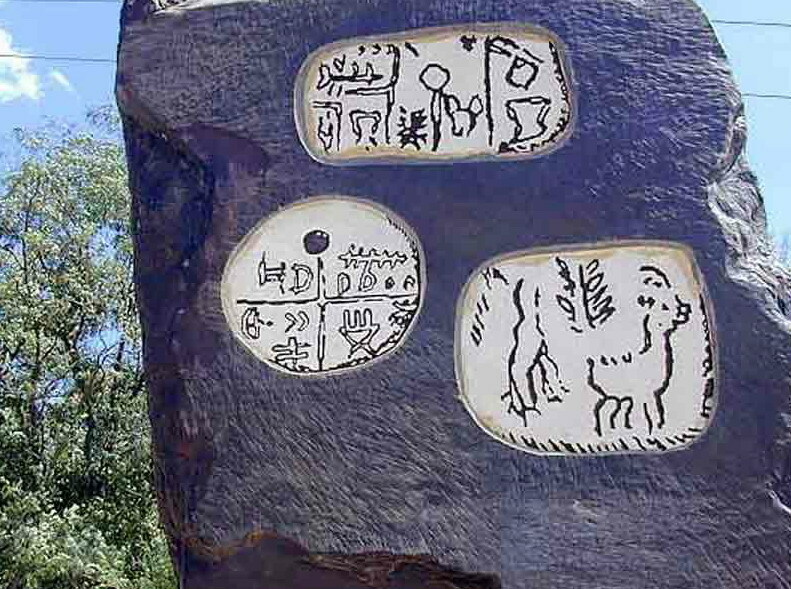 The pictograms from the third tablet represents a person, a goat and a tree. 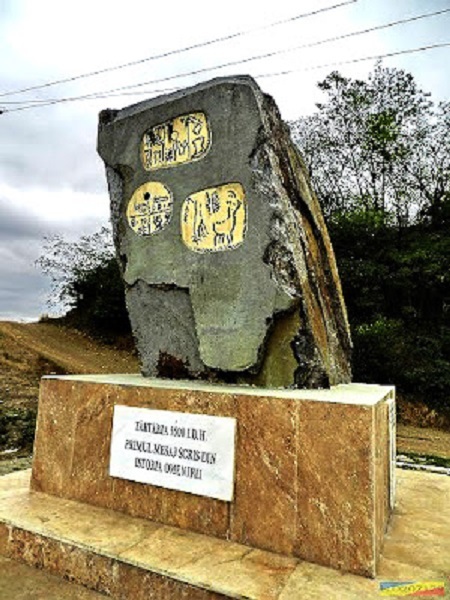 The experts from the Science Academy in Russia, have considered that the tablets would represent a writing system that was part of a strong culture into the Balkan area. 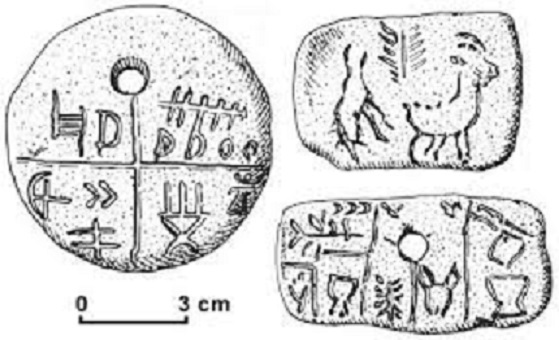 In their opinion, the text enumerates six totems, which being read in a circle, counter-clockwise, represents a Proto-Sumerian text written in the honour of the God Saue. However, there does not exist an academic common opinion regarding the interpretation of the pictograms, which leaves space for different interpretations. Marco Merlini also concluded that these tablets would confirm the hypothesis about the existence of a prehistorical writing spread in the Balkan-Carpathians Area. The Tărtăria Tablets are exhibited at Transylvania History National Museum in Cluj.